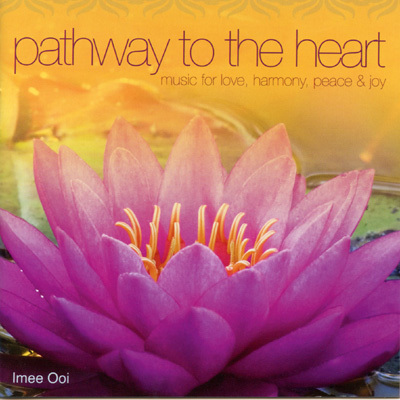 In this evocative collection of harmonious Buddhist chants and powerful sacred mantras, Imee Ooi, acclaimed musician and composer, guides you on a profound musical journey toward universal love, peace and global harmony. Composed with genuine compassion and loving kindness for all humanity, this music is designed to evoke feelings of gratitude, peace and joy and return you to a state of oneness with all that is. ‘Pathway to the Heart’ brings out the love, peace, harmony and joy that reside in the heart of all beings.